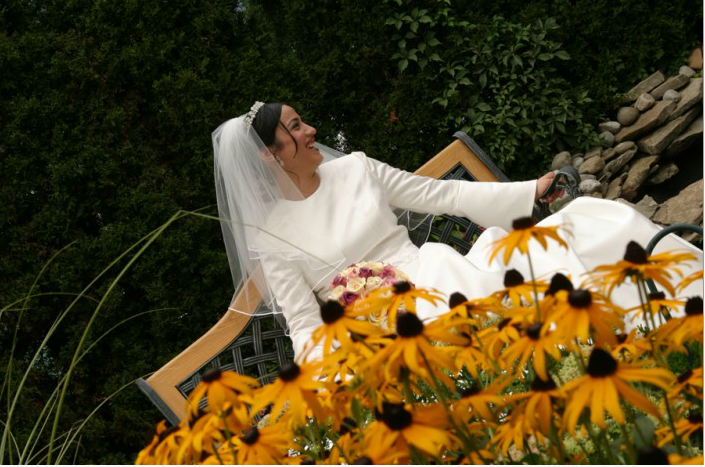 Simchavision combines sophisticated camera techniques, and an uncompromising artistic passion to create unique wedding images that capture your day like no other. 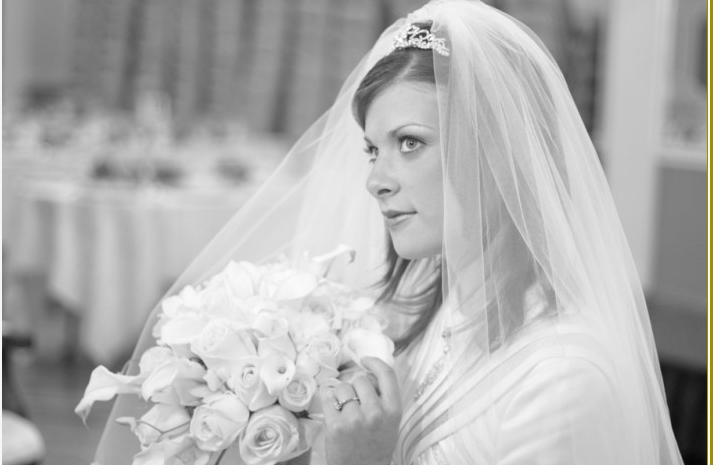 Your day is discreetly documented as it unfolds, meaning, that what is captured is real, profound emotion. 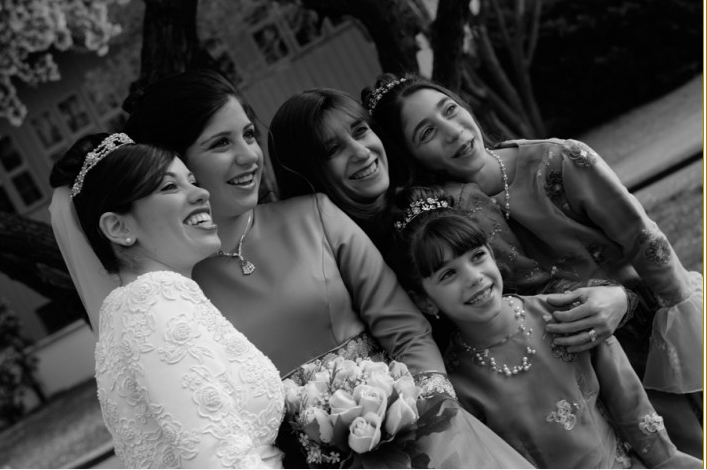 The images are moving, stylistic, and an artistic document of one of the most important days of your life. 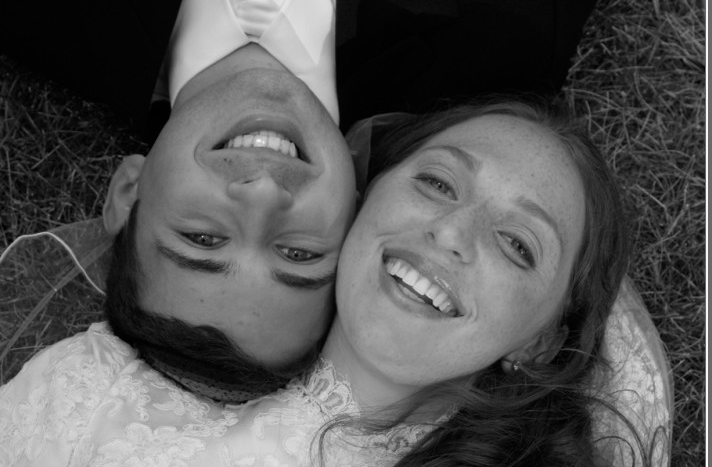 Simchavision has distinguished their art from generic wedding photography. 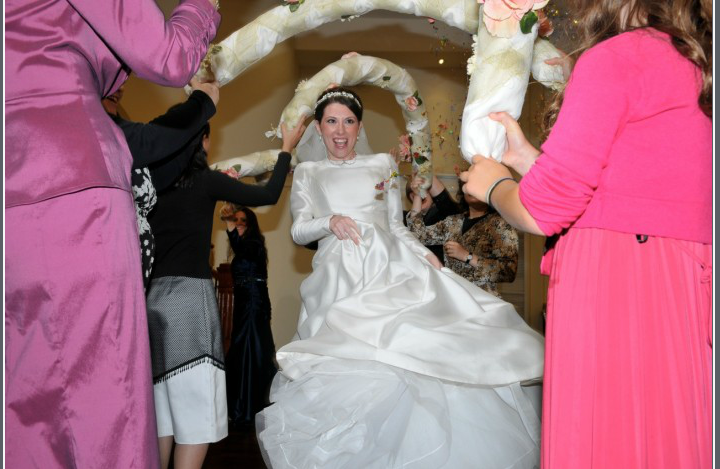 Invest in an artist, photography and wedding cinematography are forever, see the difference ofSimchavision.